Steemit Portrait Photography Contest Winners and Honorable Mentions of Week 75!!!! 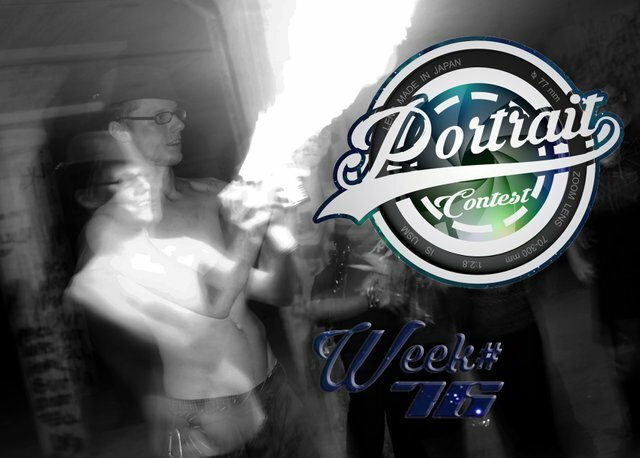 WINNERS OF WEEK 75 AND HONORABLE MENTIONS BELOW!!!! 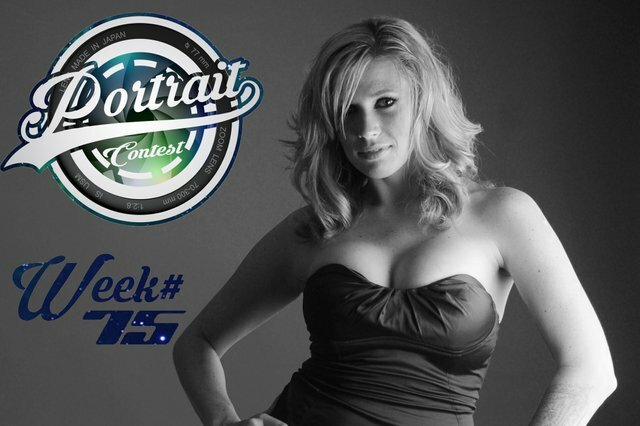 #PortraitContest is a Weekly photography contest!!!! The theme is "Movement" and @axeman is the judge !! This was a heated contest! Big fan of the submissions this time around, especially contributions from @art-universe. Looking forward to how this week's theme sizes up. What a delightful morning to wake up to.. indeed i was surprised! And i think its my first time to win 1st.. wohoooooo!